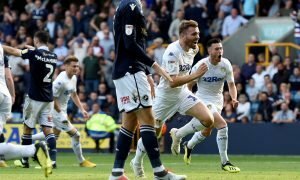 Report: Bielsa has his eye on a new striker as he continues to plot Leeds rebuild | The Transfer Tavern | Where football transfer rumours fly or die! Leeds United are looking to continue their transfer efforts this summer as the club want to add a number of faces to make them stronger. 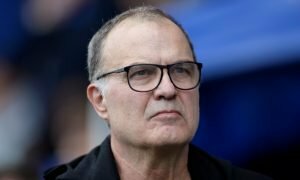 Marcelo Bielsa is keen on adding depth and quality to his Elland Road outfit as they prepare for the upcoming Championship season, in which they will be fancied to make a charge for a place in the Premier League. 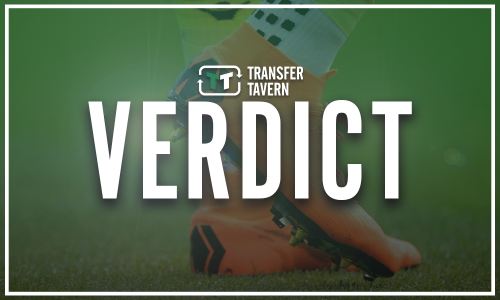 However, the Argentine’s transfer business has not gone to plan as of yet, as he has seen a number of moves fail to materialise, although things could be about to change for the Whites this summer. The club are thought to be closing in on the signing of Wolverhampton Wanderer’s full-back Barry Douglas and it appears Bielsa has identified another striker to try and lead the line as Leeds look for the goals to get them back into the top-flight. According to a report in the Yorkshire Evening Post, the club are considering a move for Middlesbrough’s Patrick Bamford. The former Nottingham Forest youth product is a man that the Whites know very well, as a couple of months ago he put a hat-trick past them in a 3-0 defeat at the Riverside Stadium. Bamford becomes the latest striker to be linked with a move to Elland Road after a long list of names has already been considered. The former Chelsea man, who has had numerous spells with clubs on loan, has proven his ability at the Championship level and has scored a number of goals in the division. However, it remains to be seen if Boro will consider selling the former England Under-21 international as they are looking to offload Britt Assombalonga, another man that Leeds have once been linked with this summer.